Learn the Mendel’s Laws with Mendelius. It’s easy and fun! Print and play here. Rules and instructions here. 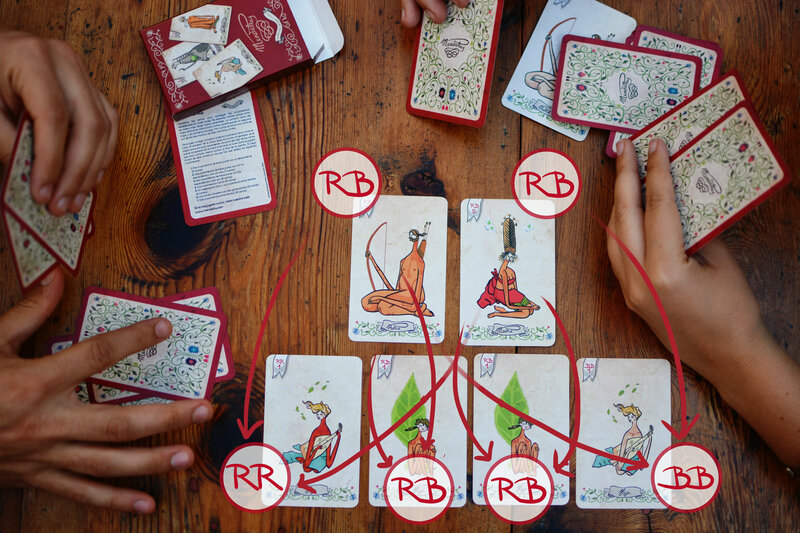 Do you have this game at home and want to bring it to a new level? 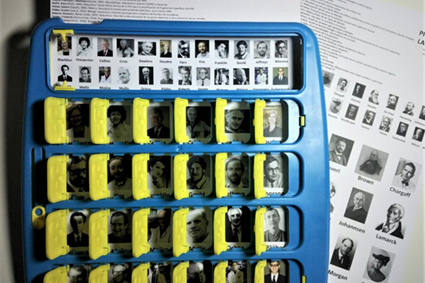 Print and play guessing Classic Geneticists or Modern Geneticists pioneers!! Learn the Mendel’s Laws with Mendelius App!! 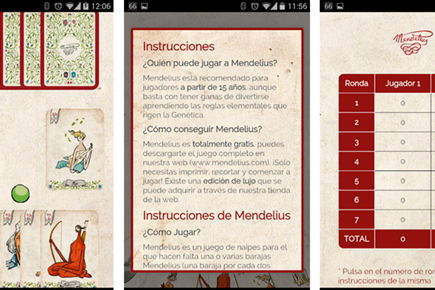 It includes a scoreboard to record the scoring of your Mendelius games!